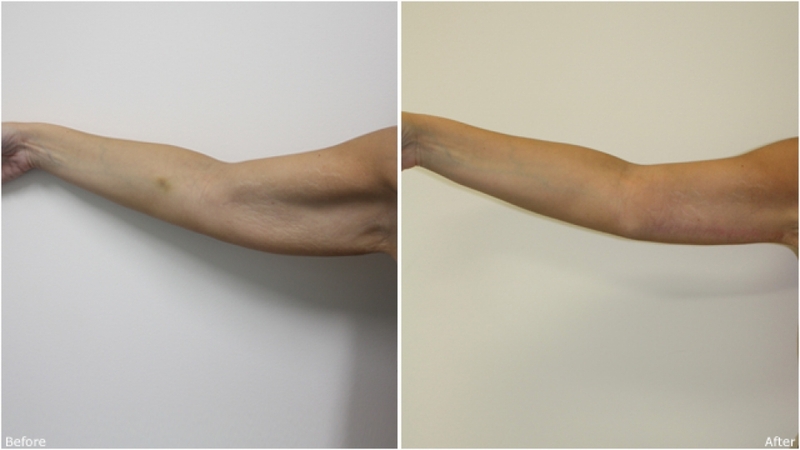 40 year old woman, post weight loss, underwent brachioplasty procedure to give the arms a more slim and youthful appearance. 33 yo female, weight loss, concerned with 'bat wing' like appearance of her upper arms. 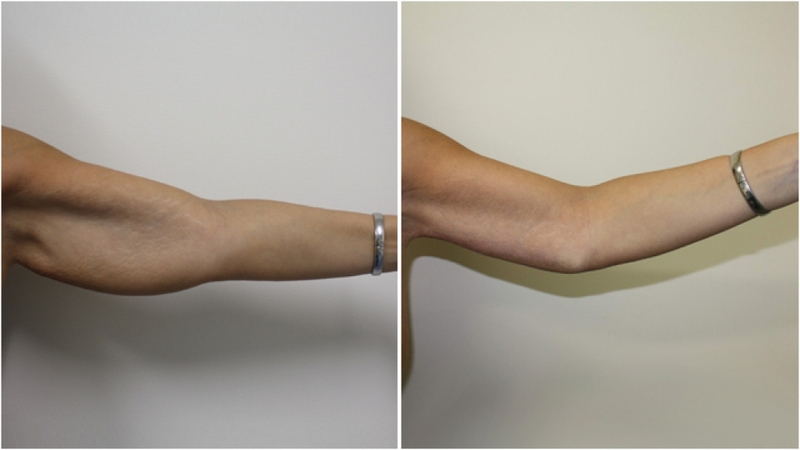 Underwent surgical brachioplasty (arm lift) and liposuction to correct the problem. 59 year old woman, requesting reduction of excess skin off both upper arms. Additional liposuction was used to remove the excess fat. 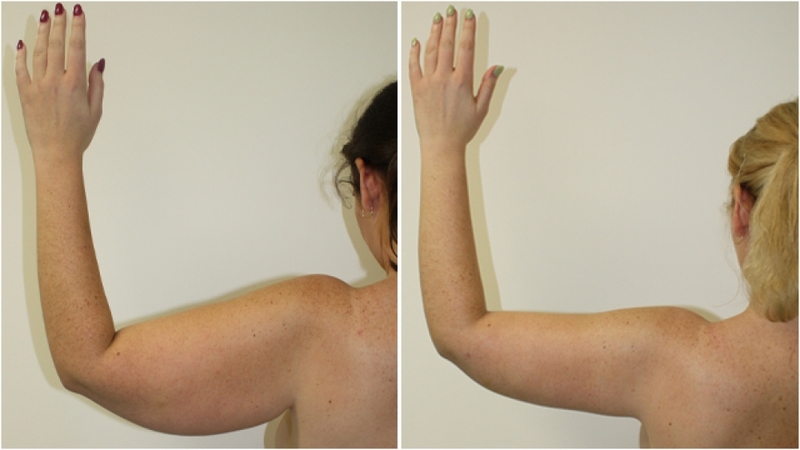 25 year old woman, post weight loss, underwent brachioplasty procedure to achieve a more streamline appearance. 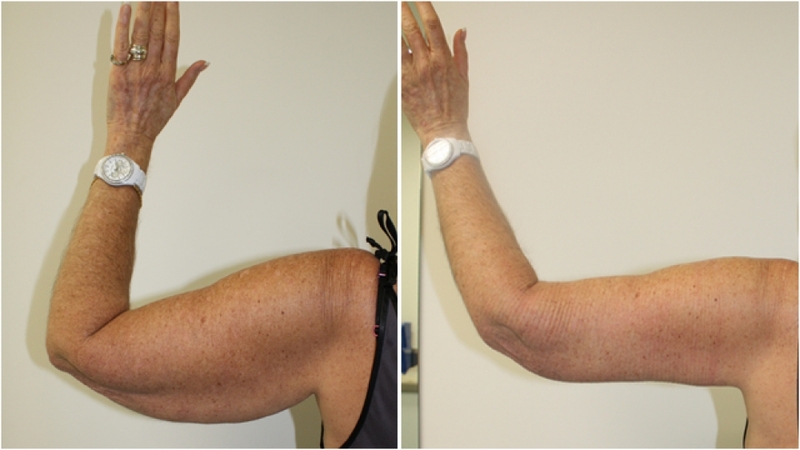 42 yo, bilateral brachioplasty performed to restore a slim and youthful appearance to arms. 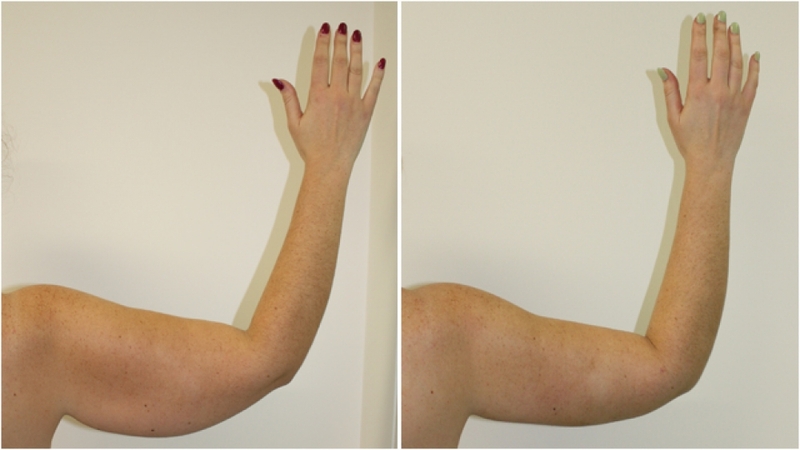 42 yo, bilateral brachioplasty performed to restore a slim and youthful appearance to arms. Note patient has also had a breast lift.